Aishik Chakraborty was born and raised in the “city of joy” (Calcutta), where he received his Bachelor’s degree in Chemical engineering, at the West Bengal University of Technology. 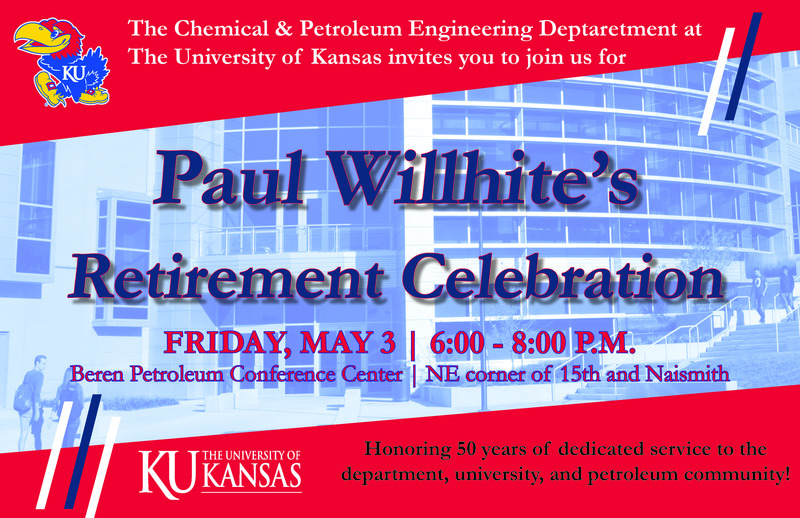 In 2013, he joined The University of Kansas and received his Master’s degree under the guidance of Dr. Prajnaparamita Dhar, in Chemical Engineering, with an award for the best Master’s Thesis from the Department of Chemical and Petroleum Engineering. He is currently pursuing his Ph.D. under the same advisor in biomolecular interactions at interfaces, which emphasizes on lipid-protein interactions as well as lipid-nanoparticle interactions at air-water interfaces. He has been to multiple conferences across USA and India, namely the annual meetings organized by American Institute of Chemical Engineers (AIChE), Biophysical Society and Indian Science Congress Association (ISCA), where he represented his work. He also received Travel Awards from the Biophysical Society (2015) and Graduate Engineering Association (GEA) of KU in 2014. Other than research, Aishik Chakraborty has also been a Teaching Assistant (TA) for C&PE 511 Momentum Transfer, C&PE 521 Heat Transfer and C&PE 121 Introduction to Computers in Engineering in the Department of Chemical and Petroleum Engineering. Outside work, Aishik is interested in photography and traveling. Also, being brought up in the land of Rabindranath Tagore, Aishik is a passionate listener of Bengali music.